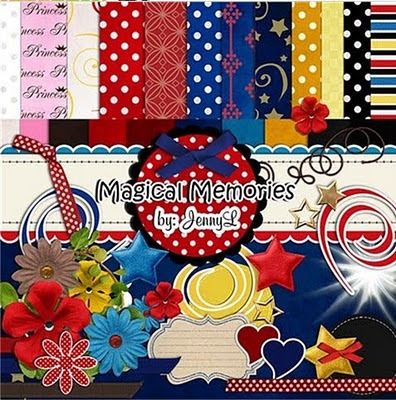 Here's my MAGICAL MEMORIES digi kit that is only available at Artscow. You can use this digi kit to make layout of your Disney adventure vacations and other photos. I've also made lots of templates using this kit. Hope you like this.